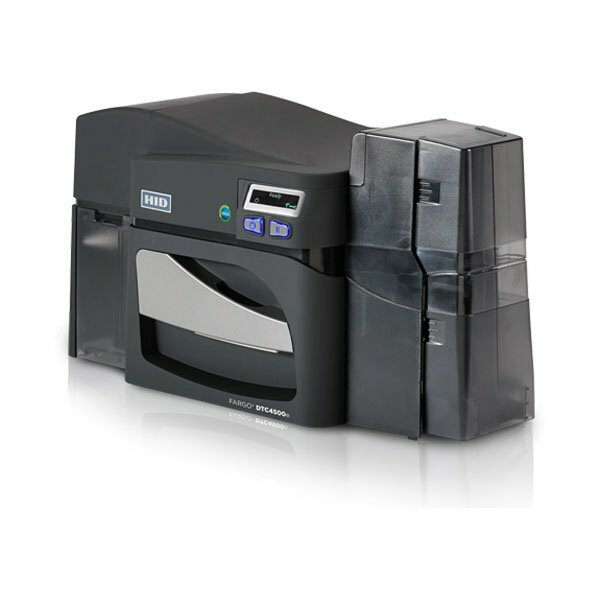 The Fargo DTC 4500e combines high security and convenience to easily print what you need. 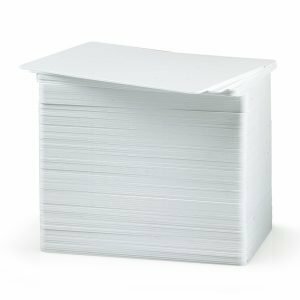 Designed for medium to large organizations, schools and government institutions looking for reliable, long-term card printing and encoding solutions. 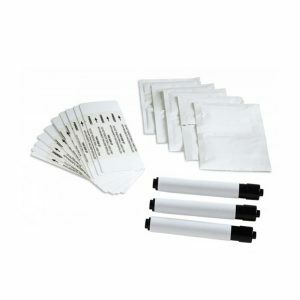 With additional security features such as password protection and data decryption, locking dual-card hoppers for managing different card stocks, and optional holographic or fluorescent (UV) overlaminates that increases card durability.